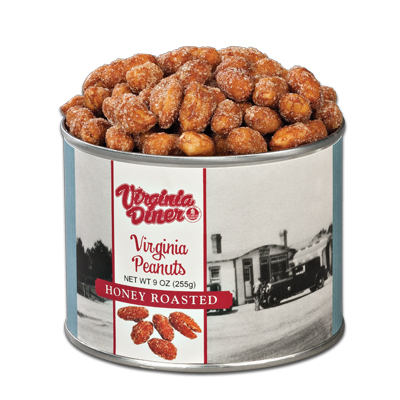 Virginia Diner Honey Roasted Peanuts are the GREATEST! Your website is exceedingly difficult to work with. It may work fine for someone who only wants to order a single item; but don't you have an interest in programming it to be user-friendly for people like me, who come to your site to order a couple of dozen gifts for different people? Right now, my plan is to order next year's gifts from Harry and David. Owner Response: I'm sorry you found our site difficult! We have found that entering all of the addresses in the address book first eases this frustration. We can also receive your list by electronic file (in an excel format) for easier downloading if that will help. 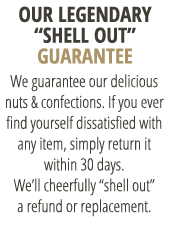 We thank you for your business, and would hate for you to give up on us! We are making improvements as we can to the site. 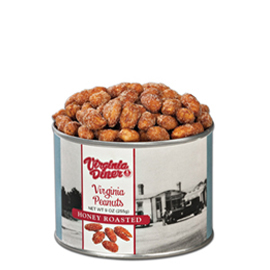 There are none better! Worth the price! !